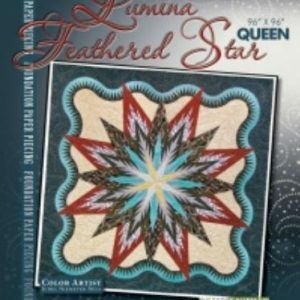 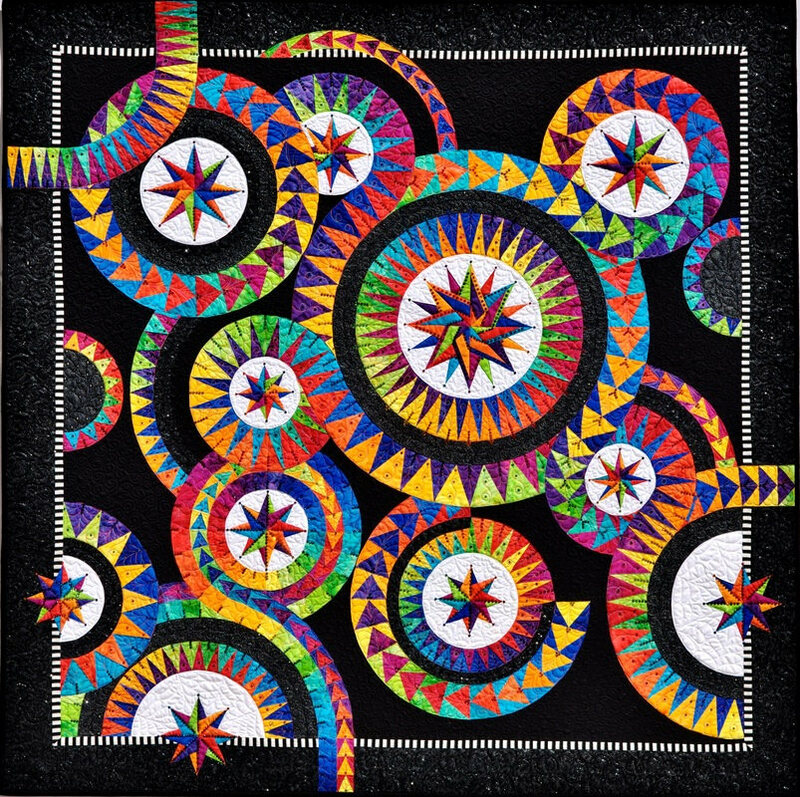 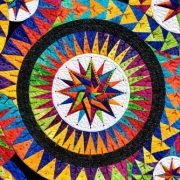 Enchanted Stars is a Paper Piecing Pattern designed by Jacqueline de Jonge of the Netherlands. 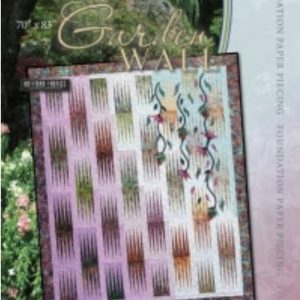 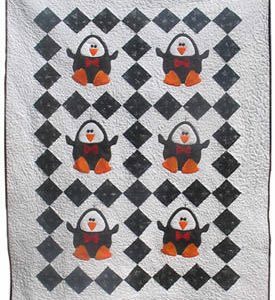 Pattern contains complete directions for each section, plus all foundation papers to make this beautiful quilt. 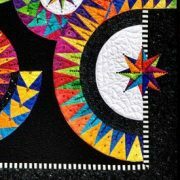 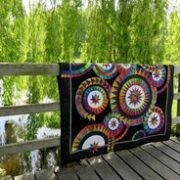 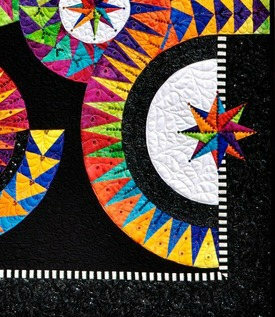 The quilt on the pattern cover features a beautiful assortment of 24 colors of the rainbow plus several gorgeous black with silver prints, plus one black and white stripe. 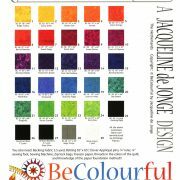 All fabrics designed or chosen by Jacqueline herself. 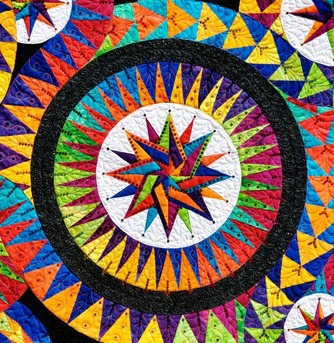 When Jacqueline designs a new quilt, she herself tests all the papers, meticulously paper piecing all the parts, and sewing all the parts together to make sure they all fit perfectly. 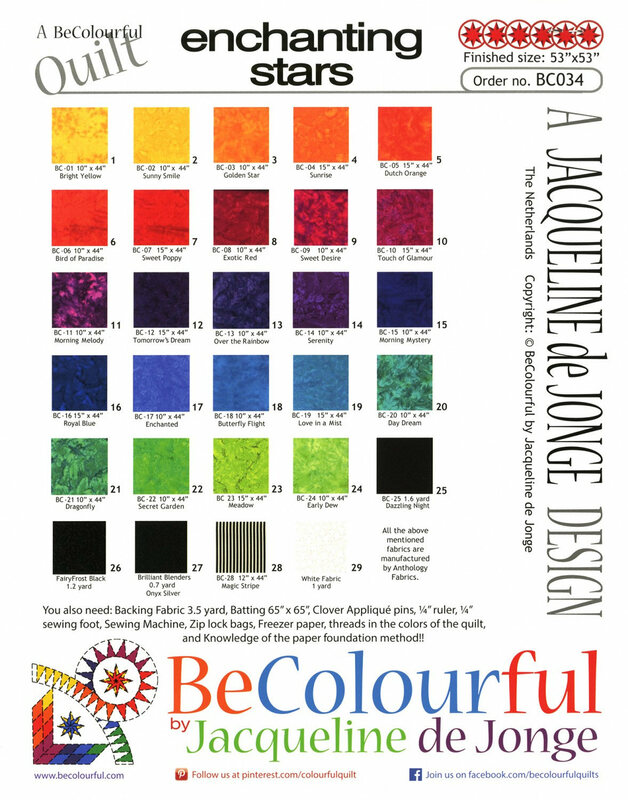 You will reap the benefit of this personal care by Jacqueline. 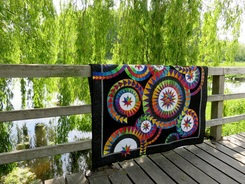 Jacqueline is very creative and is always full of new ideas for us to quilt!